Get your Food Handlers certificate today from only $19. With certificates produced same-day, it’s easy to see why so many people choose Club Training Australia. This course gives students the necessary skills in food safety and food hygiene matters, ensuring compliance with the Australia New Zealand Food Standards Code Standard 3.2.2 Food Safety Practices and General Requirements. Understand the obligations of food handlers under current legislation. Learn the correct ways of food handling and storage. Implement correct methods of cleaning and sanitising. Maintain correct standards of personal hygiene for food handlers. Reduce the risk of food-borne illness (food poisoning). There are 4 core sections in the WHFH course to complete followed by a final assessment. Please allow approximately three (3) hours to complete your online training course. This certificate is accepted in all states, is in alignment with the current national food safety training agenda and is approved by the National Quality Council (Department of Education, Science and Training). On successful completion, each student will receive a certificate demonstrating the attainment of the skills and knowledge required to work at a food business. Why do I need to get my WHFH certificate? Preparing – such as chopping, cooking, and thawing. Also people who clean tableware and equipment that comes in contact with food. 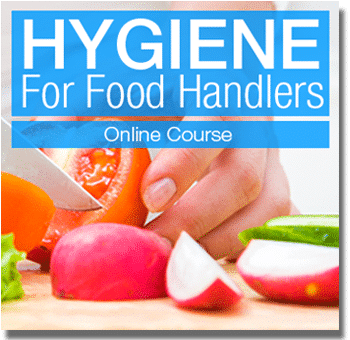 Is the online Hygiene for Food Handlers training course accepted in all Australian states and territories? Yes! The Club Training Australia Hygiene for Food Handlers (HYG) online training course meets the requirements of the Australia New Zealand Food Standards Code Standard 3.2.2 Food Safety Practices and General Requirements. The Hygiene for Food Handlers online training course is $19 which includes access to the Club Training Australia Learning Management System for six (6) weeks, support from our qualified trainers and assessors and a certificate of achievement upon successful completion. Our qualified trainers and assessors have years of experience helping students from all over the world. Sometimes just having something explained over the phone makes the difference. 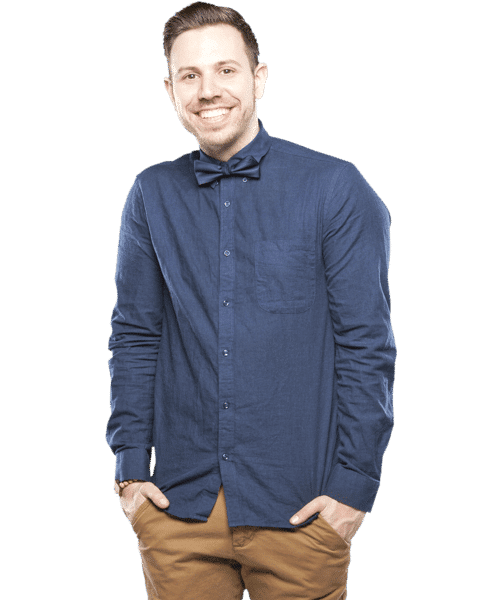 Phone our Helpdesk on 1800 653 266 or (07) 3878 7291. What type of certificates will I receive when I finish my online Hygiene for Food Handlers training course? You will receive a certificate of achievement outlining the subjects covered in the course. This certificate fulfils the requirements of Food Handling training (mandatory when working in Food Businesses in Australia). How long before I receive my certificates? As soon as you successfully complete your Final Assessment, you can generate your certificate. So no messy emails getting lost in your spam filter. Download and print your certificate and start working immediately.